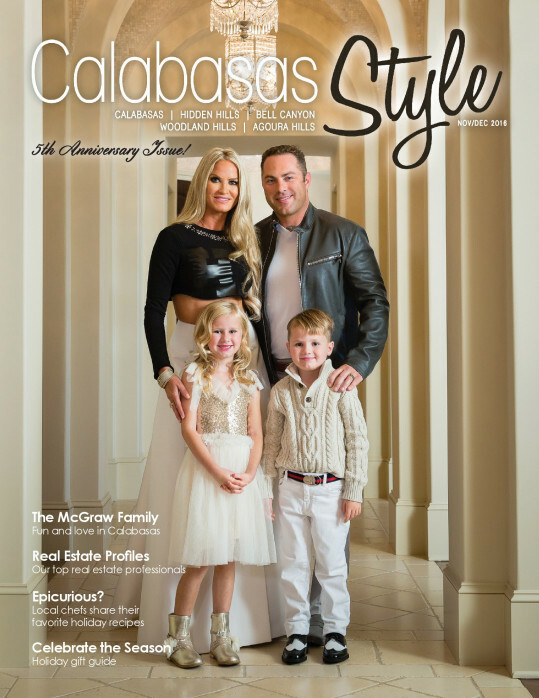 We hope you enjoy the publication. 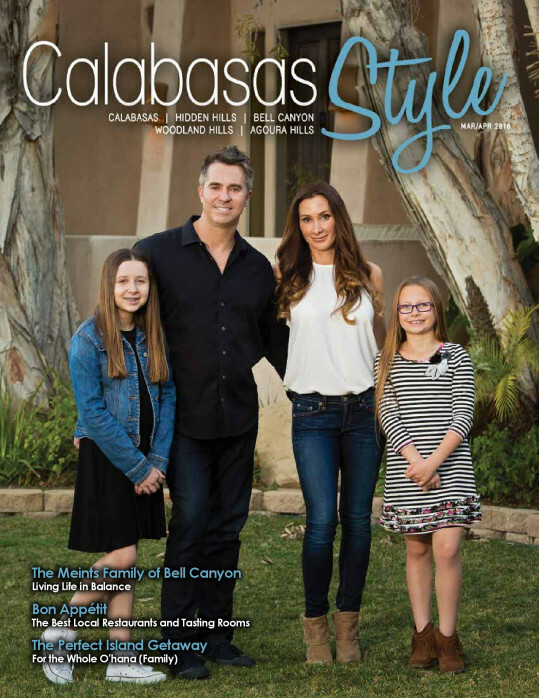 Our goal with our busy lives is to reconnect the community. 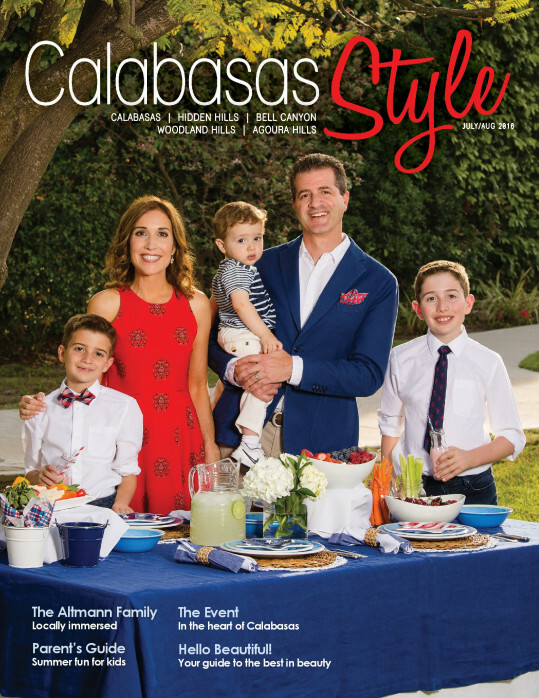 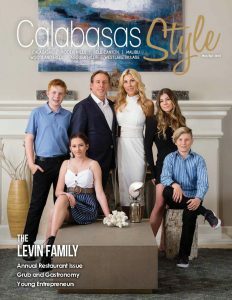 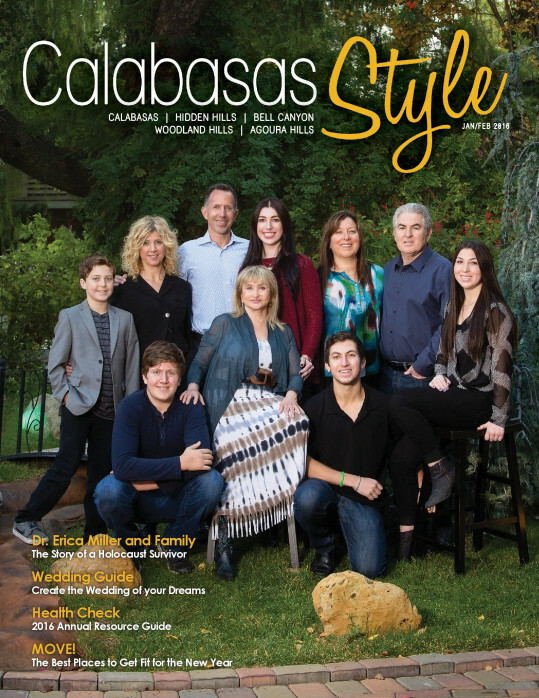 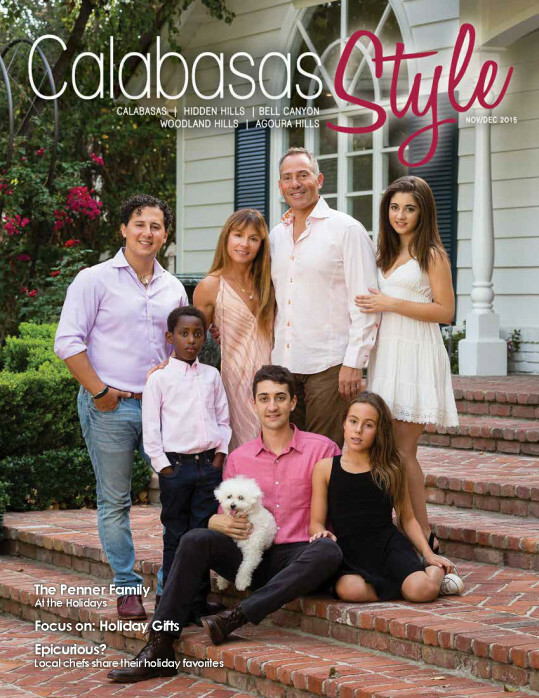 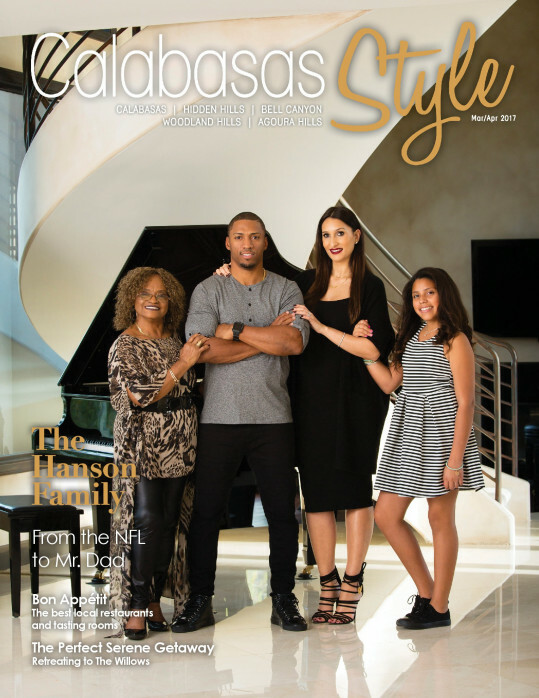 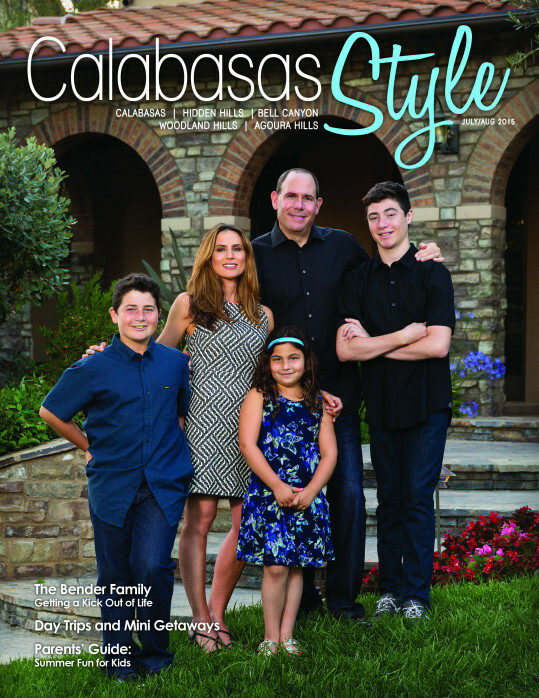 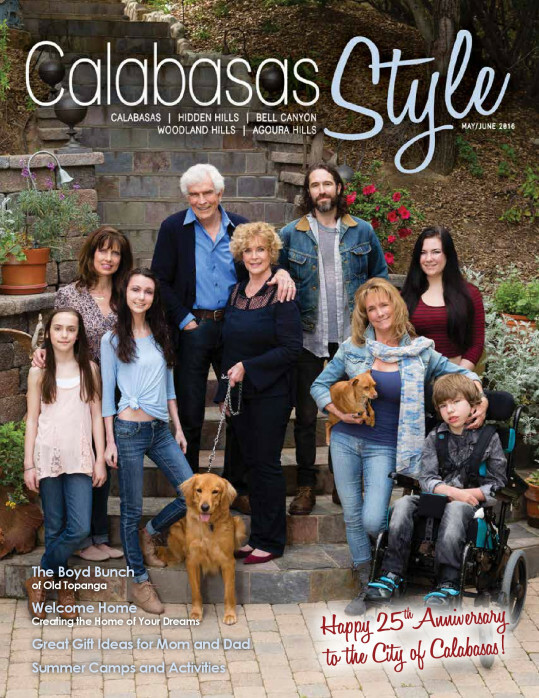 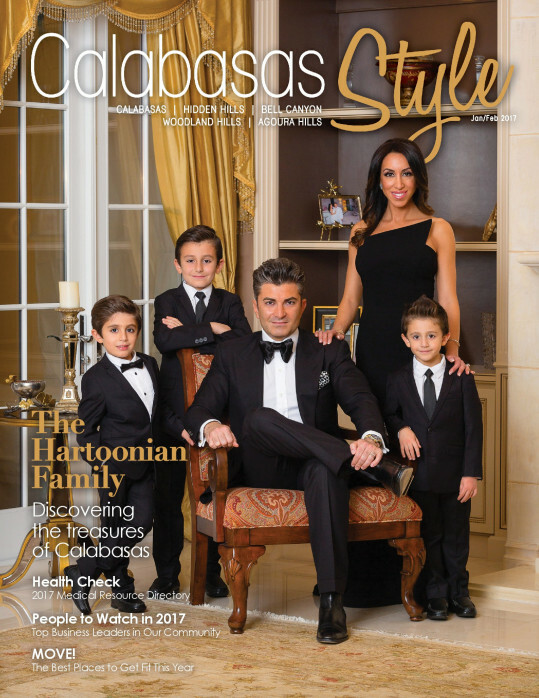 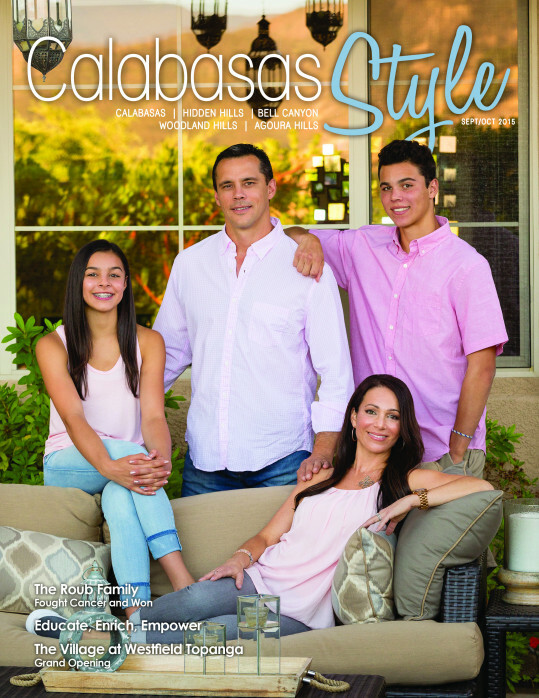 Calabasas, Hidden Hills, Bell Canyon and Agoura Hills are such great communities with wonderful people that we thought it was time for them to have your own publication. 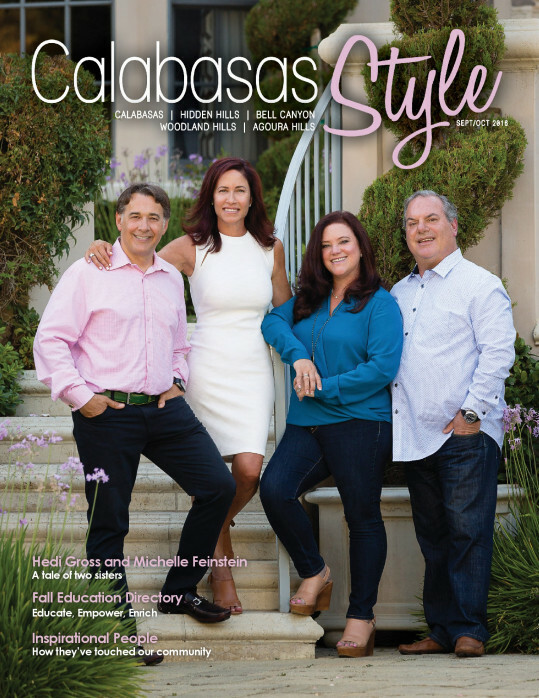 We wanted it to be fun, social and informative. 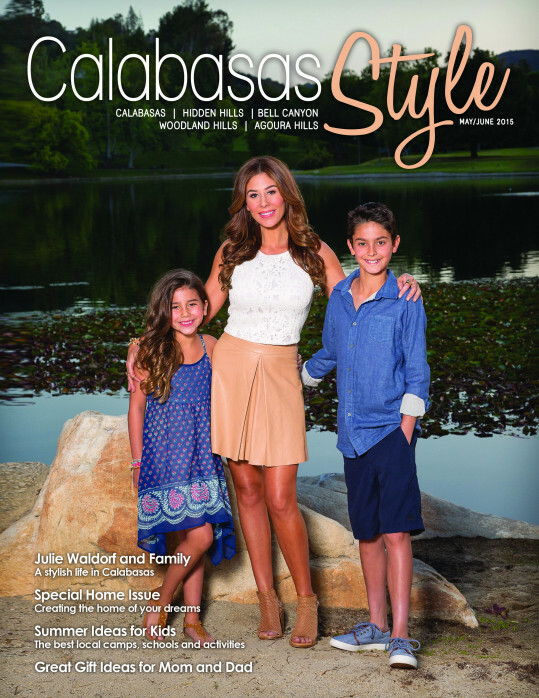 Designed to reflect the social activities and interests within Calabasas, Hidden Hills, Bell Canyon and Agoura Hills.